Thursday March 10th through Sunday March 13th, Wit’s End hosts its Spring Pandora event! 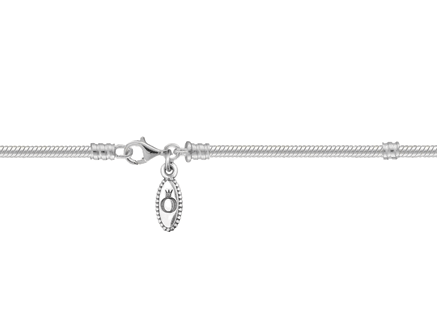 *Spend $75.00 in Pandora product and receive the sterling silver lobster clasp bracelet for free! Furthermore, you can upgrade to the Pandora clasp bracelet for only $15. Don’t miss this opportunity to start a new bracelet for yourself, friends or family! For Pandora charms, bracelets, necklaces, rings, etc., come see us at Wit’s End!